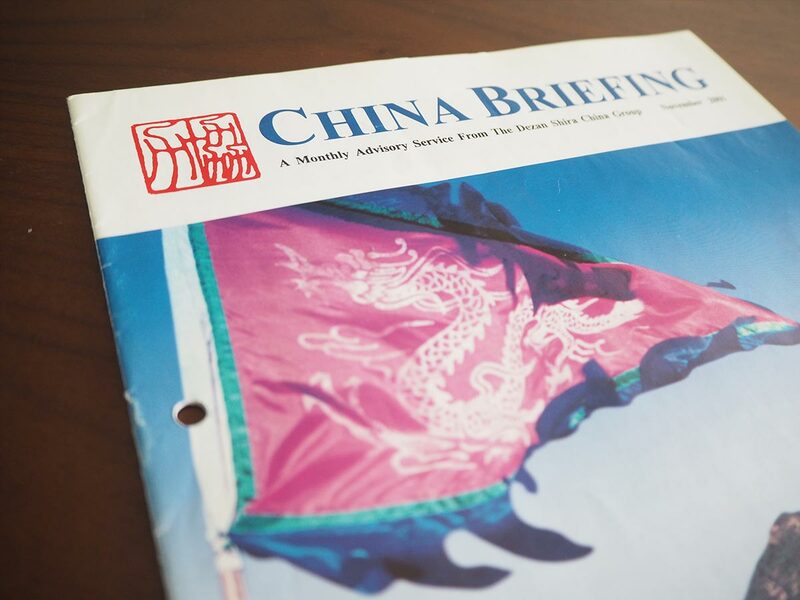 China Briefing develops its own website and begins a regular online news update service. 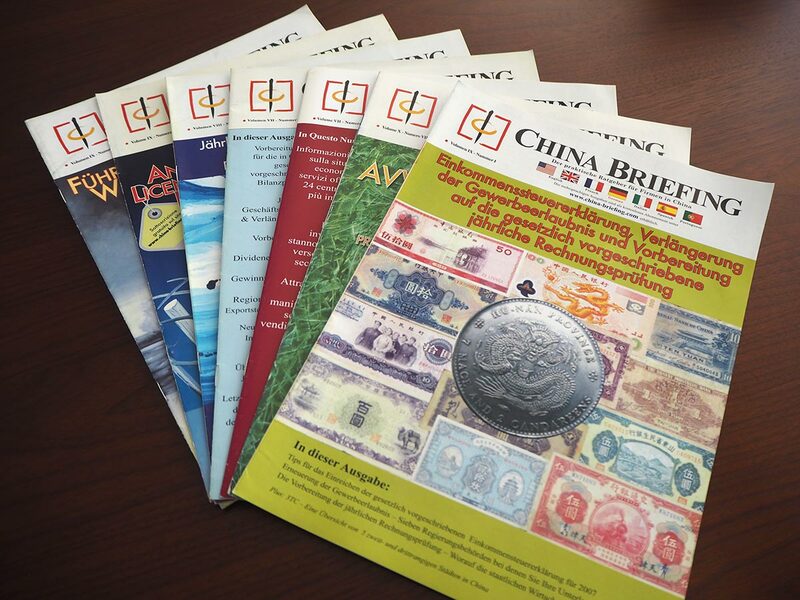 China Briefing Magazine print increased to 25,000 copies per issue. 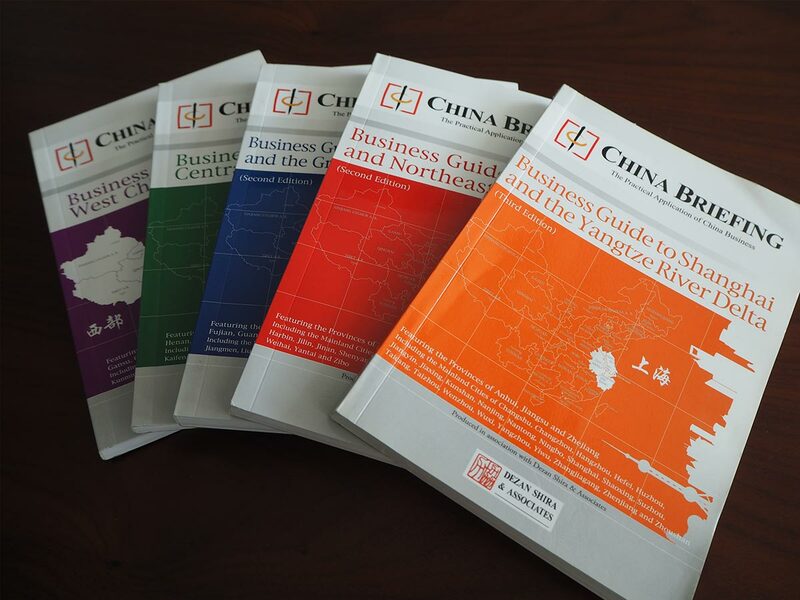 The first China Briefing book is published, including the first Shanghai business guide to be printed for over 60 years. The launch event is held at the main ballroom of the Peace Hotel on the Bund. 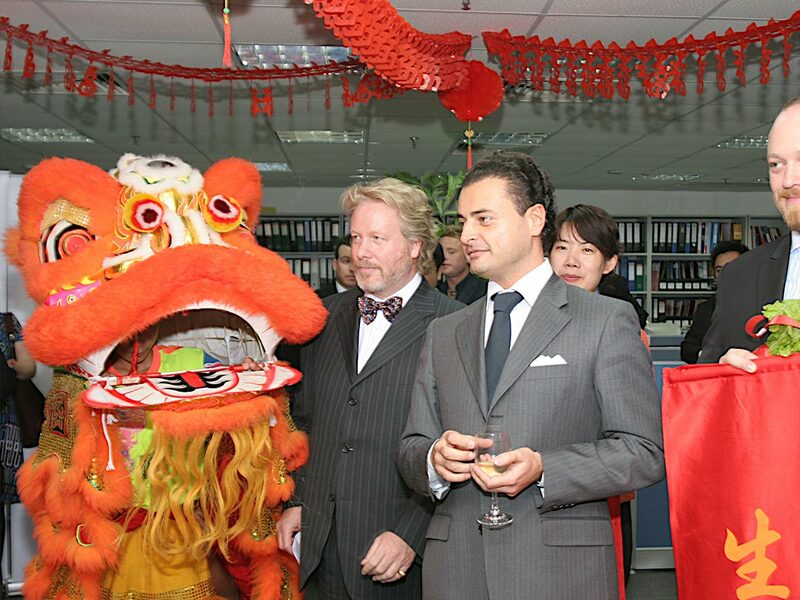 This is followed by guides to Beijing and North China, as well as South China and the Pearl River Delta. 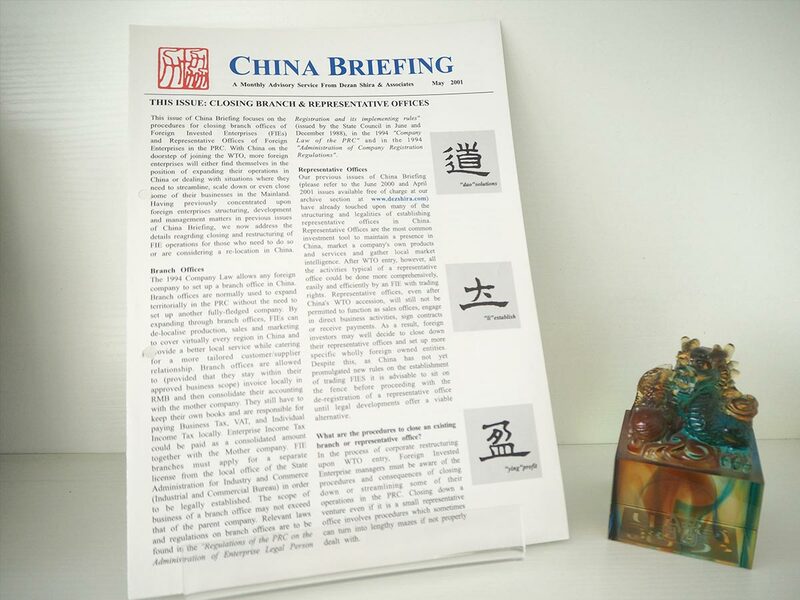 China Briefing is made available in French, German, Italian and Spanish. 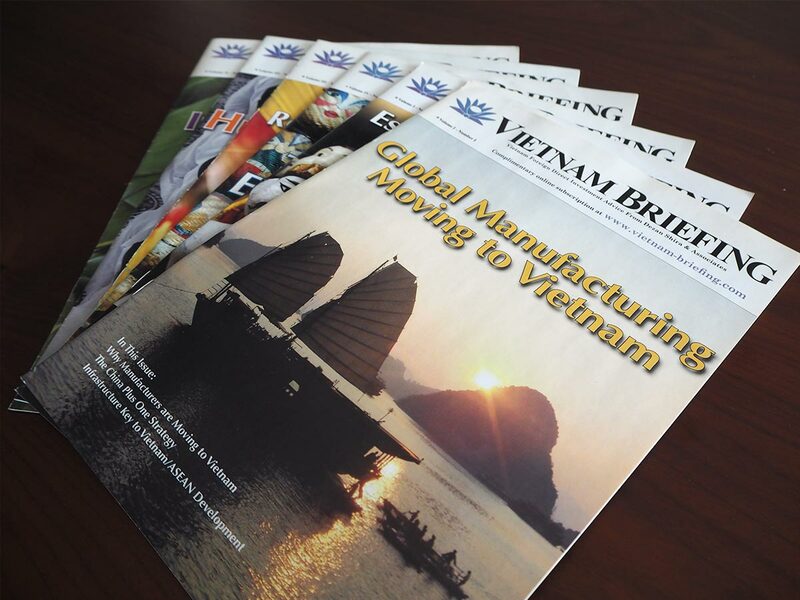 Online readership reached over 100 countries internationally. A series of China technical books are published, starting with establishment guides to ROs, WFOEs and JVs, and continuing through tax and other related disciplines. 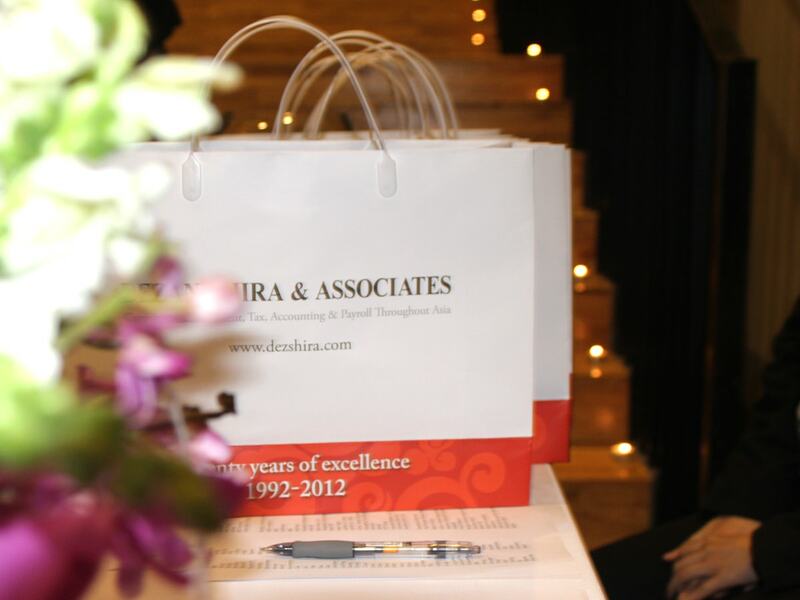 These are exclusively written by staff at Dezan Shira & Associates. 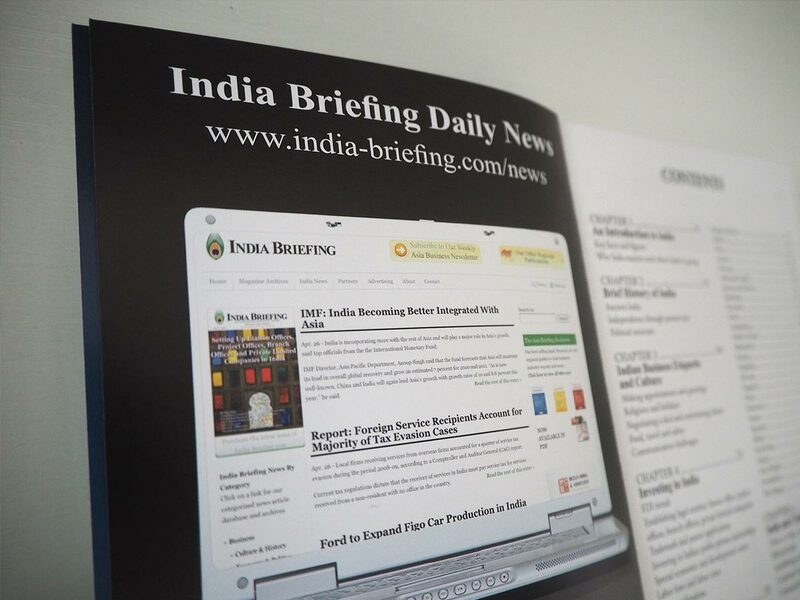 As Dezan Shira & Associates broke into the Indian market, the first India Briefing Magazine is published. The launch is attended by Madame Nuripama Rao, then Indian Ambassador to China. 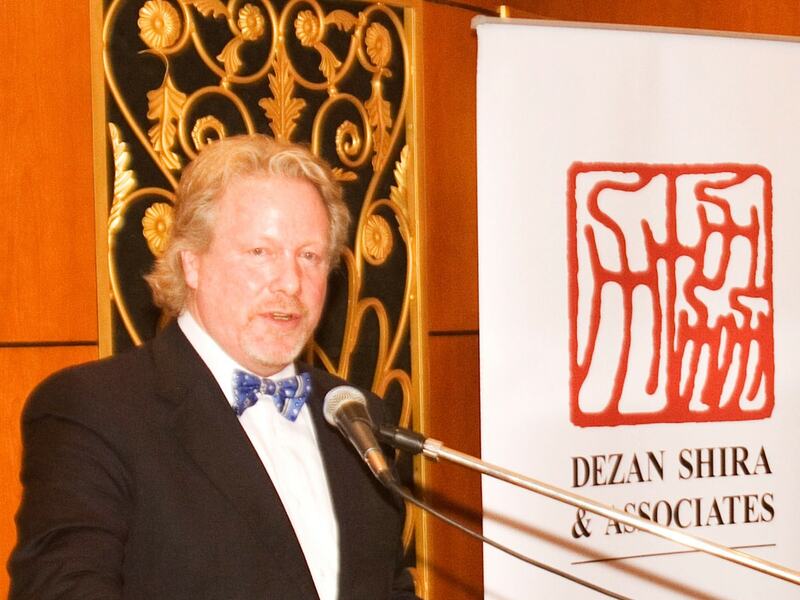 Vietnam Briefing is launched to support Dezan Shira & Associates expansion into Vietnam. 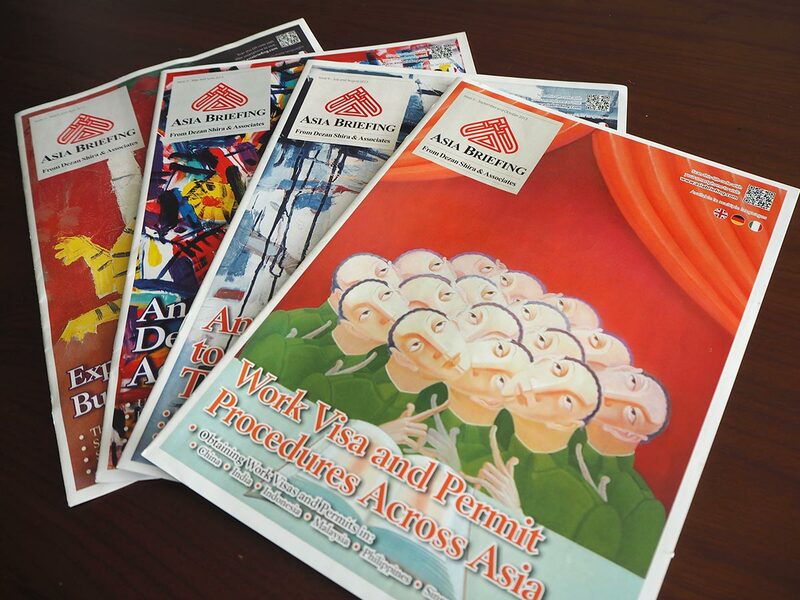 The first issue of Asia Briefing Magazine is published in January, offering pan-Asian comparisons in legal, tax and operational compliance issues.